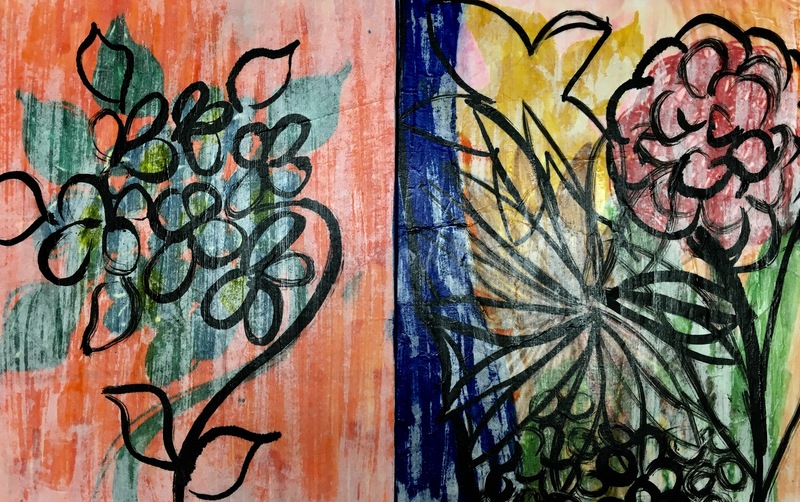 This exhibition features a series of fabric collages created by participants of Artful Afternoon, an art appreciation program for those with dementia and their partner in care. This program offers a hands-on studio workshop and Gallery tour. The collage session on exhibit was designed to create a tactile experience through which participants could explore personal memory and community. Artful Afternoon is a partnership program between the Art Gallery of Nova Scotia and the Alzheimer Society of Nova Scotia.